Hilary Whitehall Putnam (31. juuli 1926 Chicago – 13. märts 2016) oli USA filosoof. Is Semantics Possible?. – H. Kiefer, M. Munitz (toim). Languages, Belief and Metaphysics, Contemporary Philosophic Thought: The International Philosophy Year Conferences at Brockport, State University of New York Press, kd 1., 1970. 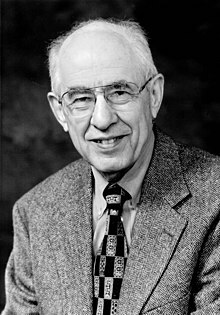 Ümbertrükk: Hilary Putnam. Mind, Language and Reality, Philosophical Papers, kd 2, 1975, lk 139–152. Explanation and Reference. G. Pearce, P. Maynard (toim). Conceptual Change, Dordrecht: Reidel 1973, lk 199–221. Reason, Truth and History, Cambridge: Cambridge University Press 1981.